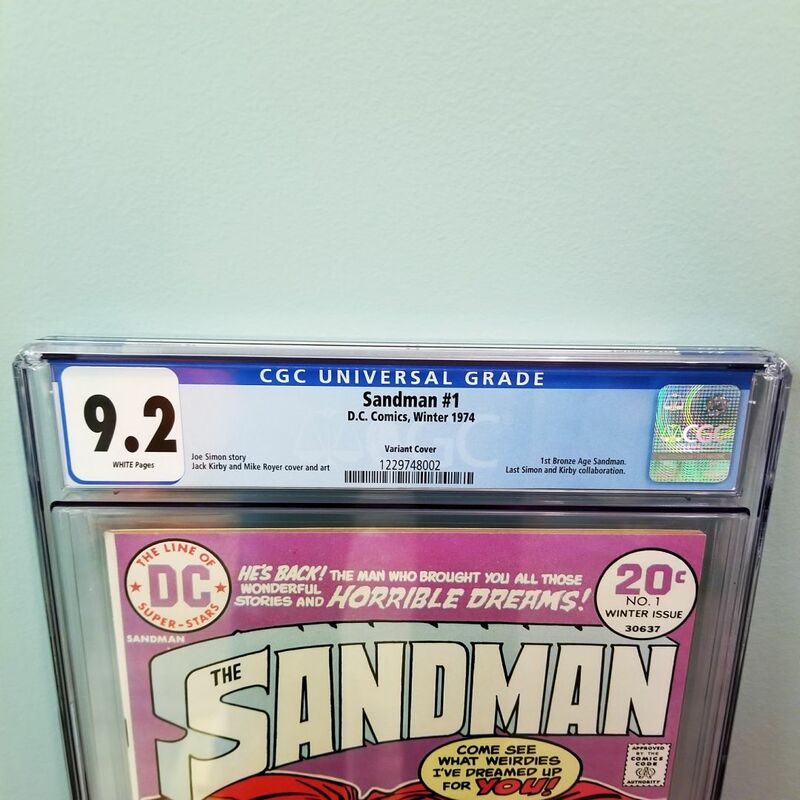 Available for sale is Sandman #1 CGC 9.2 NM- with White Pages published by DC Comics in 1974. 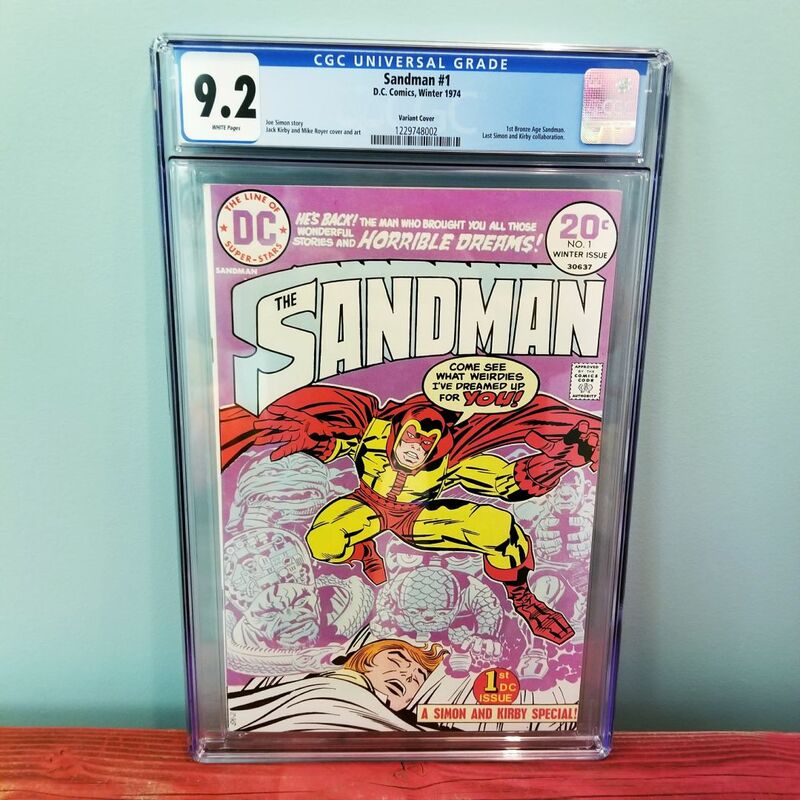 Featuring the first appearance of the Bronze Age Sandman, this rare purple variant cover is very hard to come by in this condition. 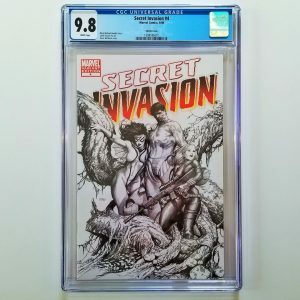 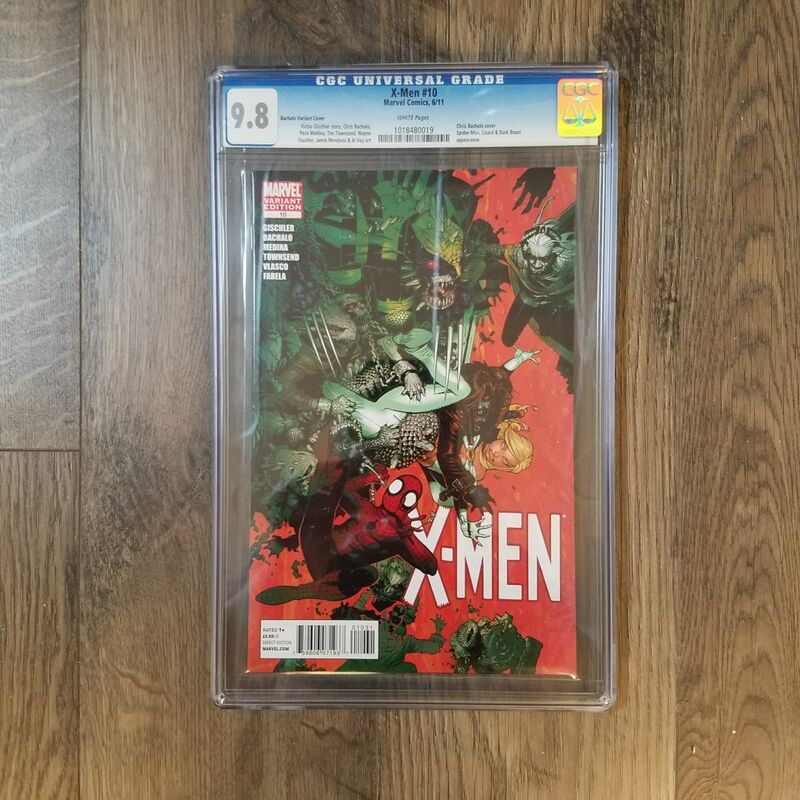 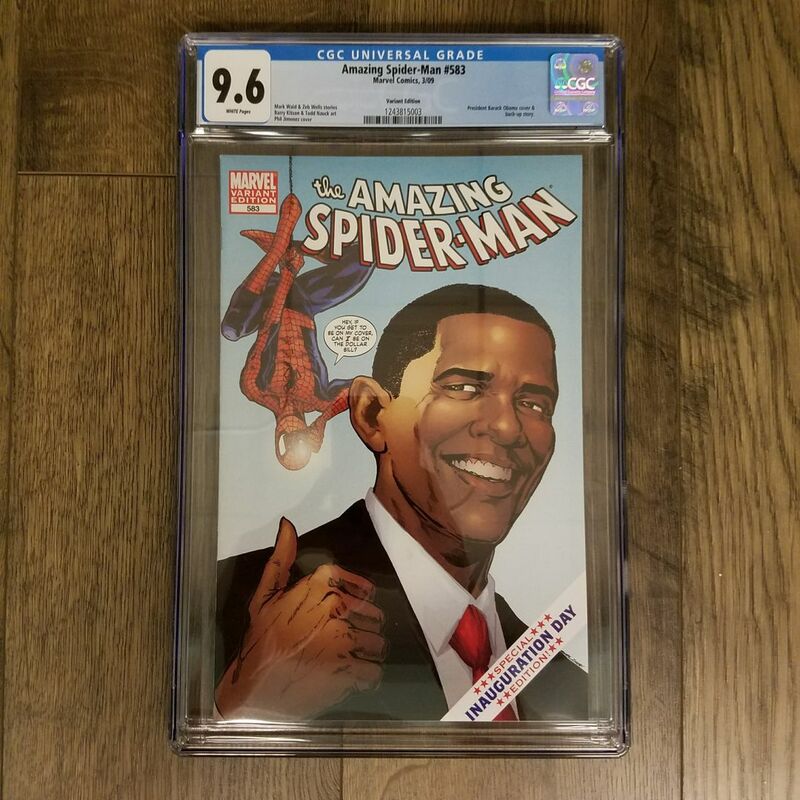 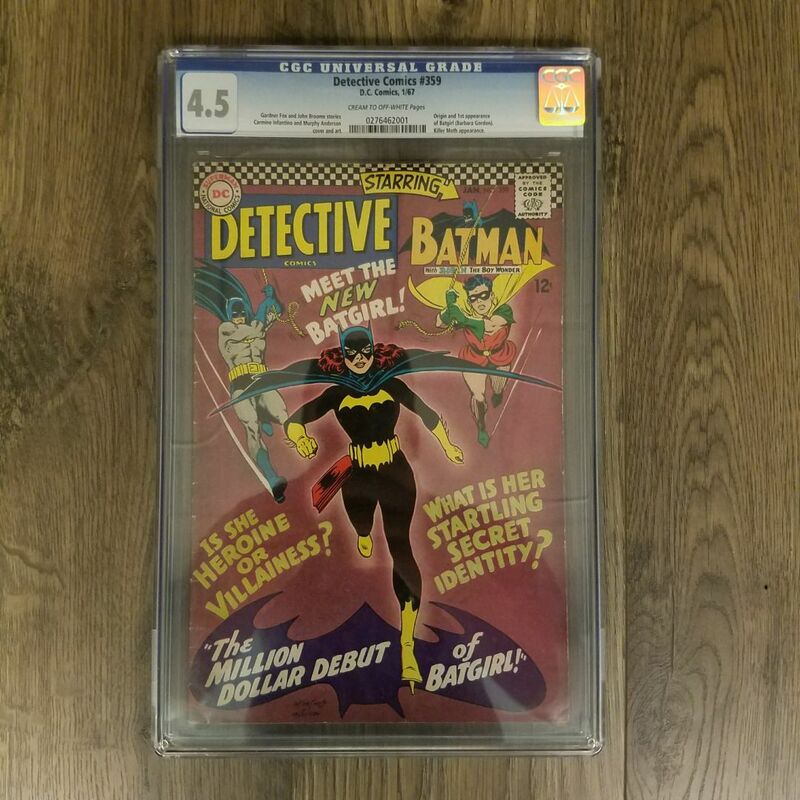 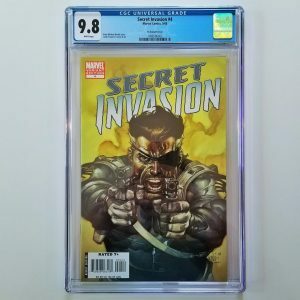 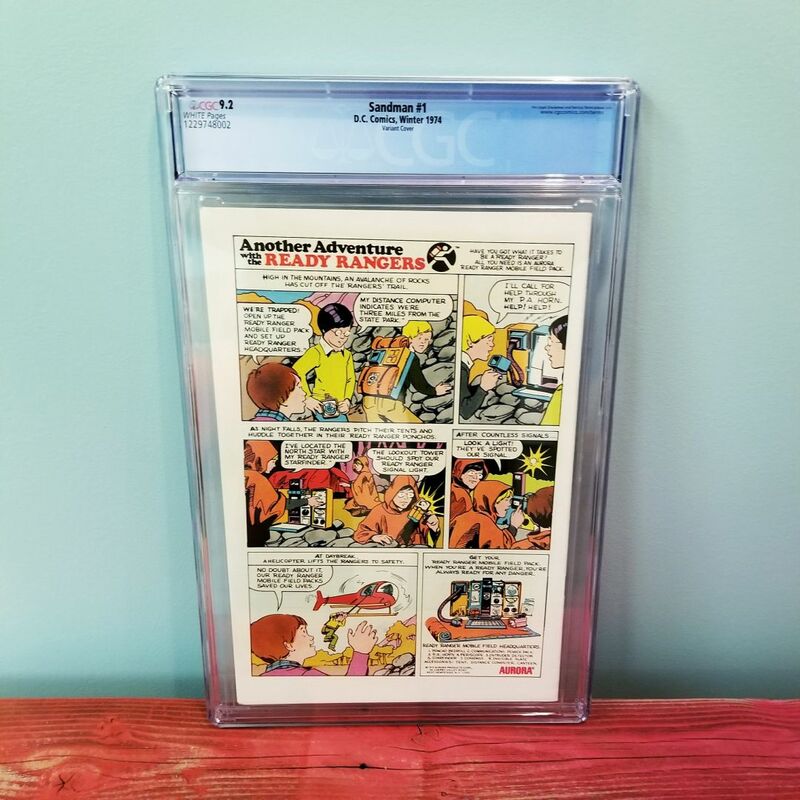 According to the CGC Census, only 21 copies of this issue have been graded at 9.2 or higher, making this a highly collectible, very rare comic book. 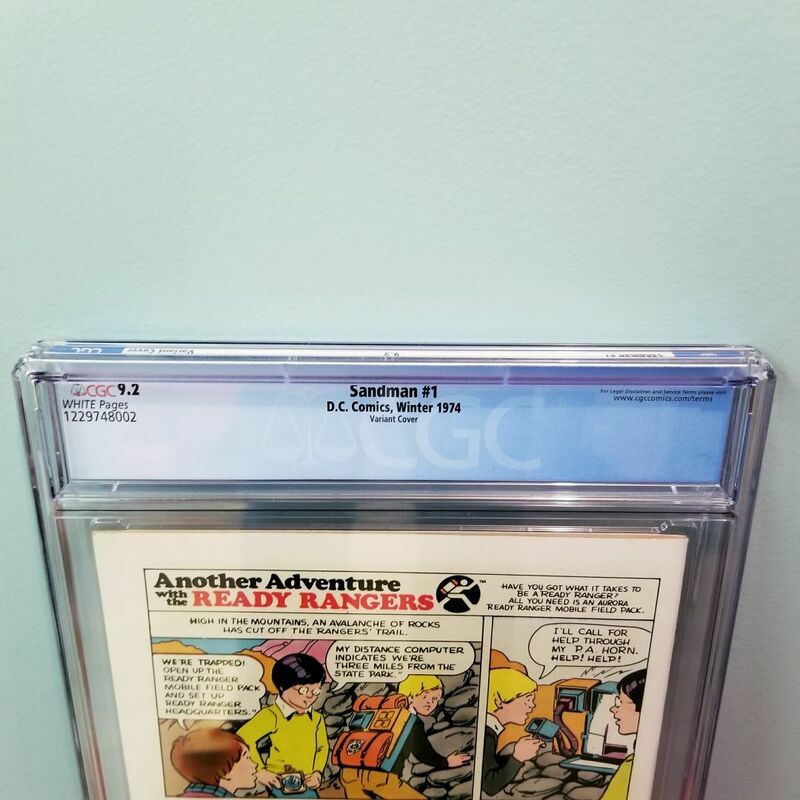 This is also the last comic book that Jack Kirby and Joe Simon collaborated on, making it that much more special. 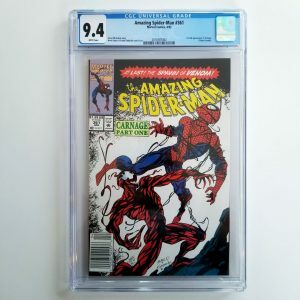 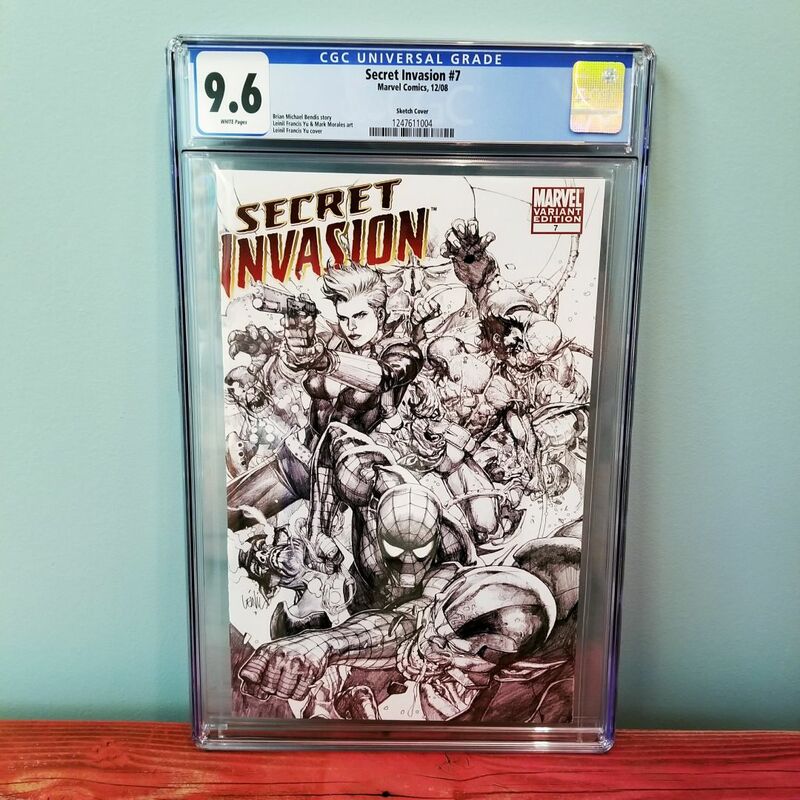 The graded comic listed here recently sold via my eBay store for $175 with free USPS Shipping. 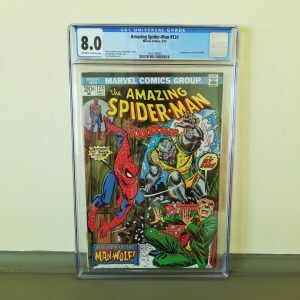 Click here to find another like it. 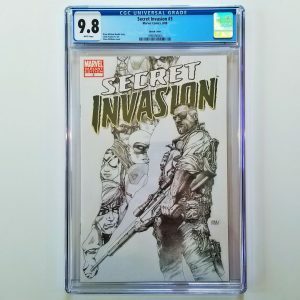 When a boy named Jed Walker has a strange dream of a drowning man who appears in reality to give him an evil little doll, it spurs the Sandman to emerge from the Dream Stream into the real world to stop the plans of General Electric.